Do anda think Richard Armitage and David Conrad look alike? 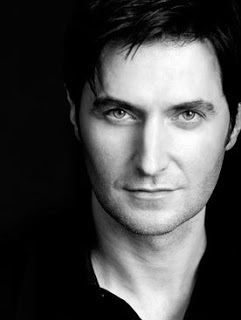 Have anda seen Richard Armitage starring as a spy in 'Spooks/MI5'? Billboards for seasons 1 & 2 of the epic spy thriller in the skies of L.A.
a link telah ditambahkan: Berlin Station TV billboards in the skies of L.A. Anybody here from The Armitage Army?! !